CHICAGO, IL (November 2, 2015): Warpo, creators of the Legends of Cthulhu action figures, announce today the highly anticipated, extra-large 12” Cthulhu retro action figure is now available at toy and hobby shops nationwide. 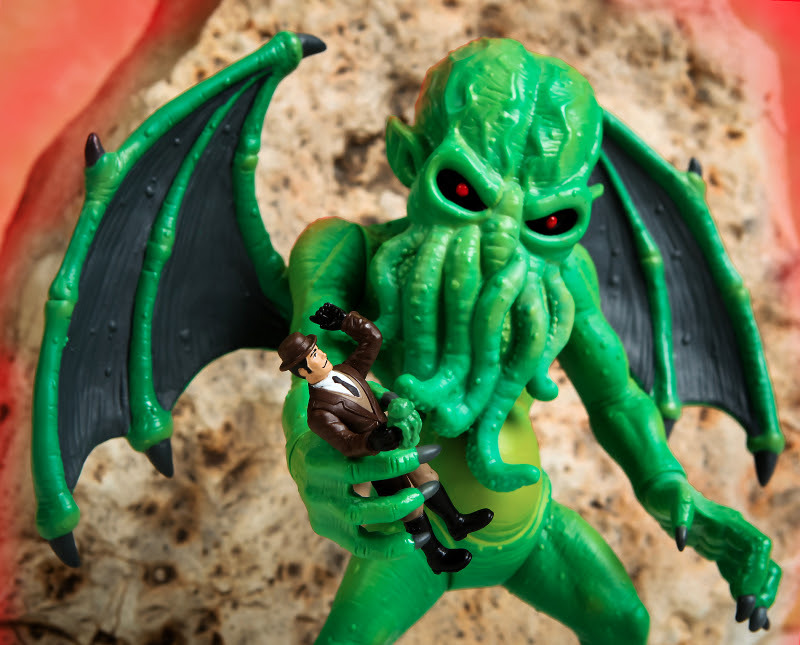 The 12” Cthulhu Standard Edition, along with the Previews Exclusive Glow in the Dark Edition releasing next week, is the cornerstone of the Legends of Cthulhu collection, with 7 points of articulation and pliable “gripping hands” suited for grasping 3.75” action figures and sending them to their doom. 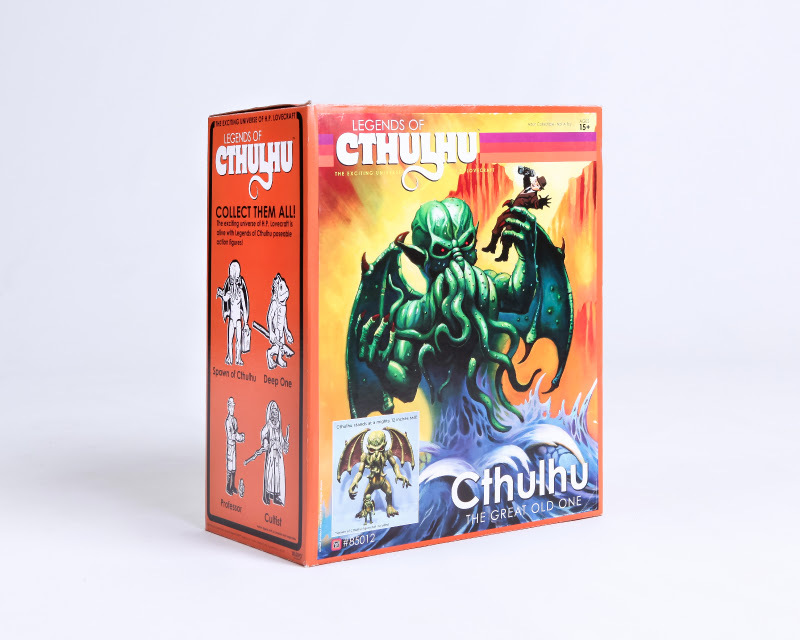 The 12” Cthulhu figure is packaged in an early 1980s-style, full-color box, featuring a brand new painting by the masterful artist Ken Kelly. To celebrate the launch of the 12” Cthulhu, Warpo releases today the third and final part of the 12” Cthulhu commercial series. 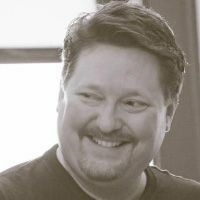 In further Warpo news, the company announces today it has signed an exclusive distribution deal with Diamond Comic Distributors. Diamond will represent and sell Warpo toys to thousands of retail stores worldwide. 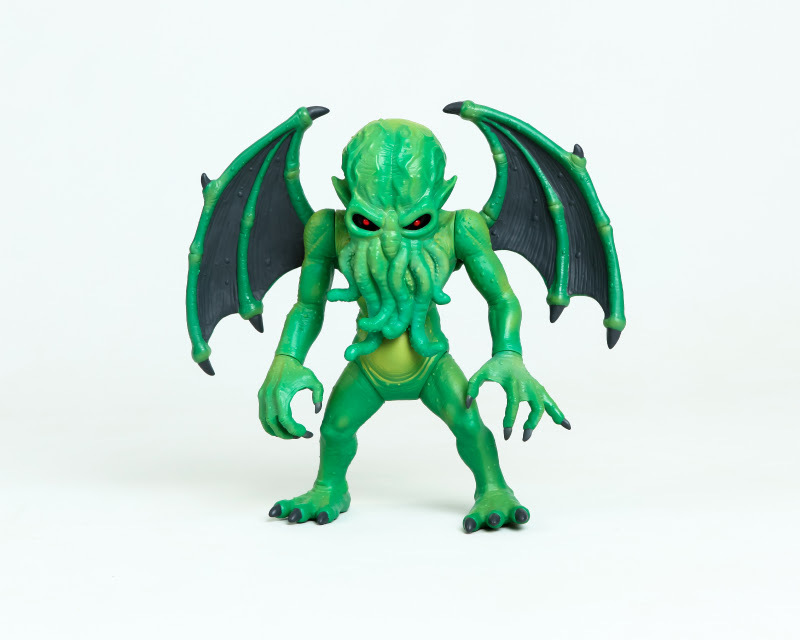 Legends of Cthulhu 3.75” and 12” retro action figures are available at BigBadToyStore, Think Geek, comic book stores, Half Price Books, and in toy and hobby shops nationwide. Diamond is at the nexus of comics and pop culture. 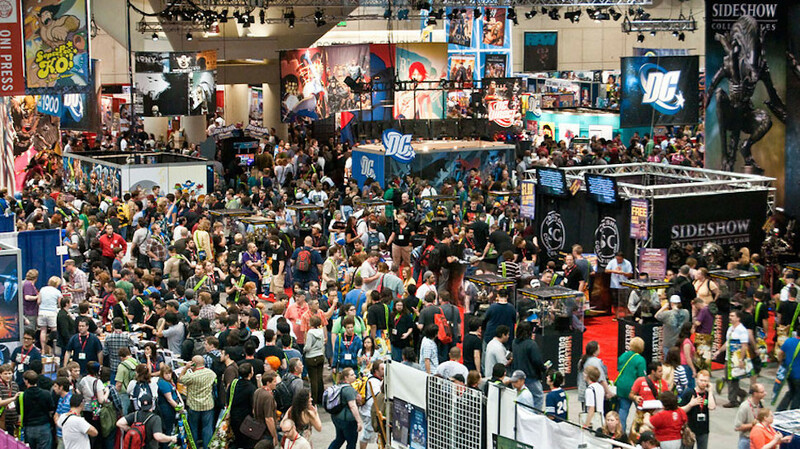 Based in Baltimore, MD, DCD is the world’s largest distributor of English-language comic books, graphic novels, and related pop-culture merchandise, serving thousands of retailers worldwide. For more information, visit Diamond.